Arena Junkies was shut down on July 1st, 2018. You're viewing an archive of this page from 2018-06-25 at 17:21. Thank you all for your support! Please get in touch via the Curse help desk if you need any support using this archive. The Arena World Championship Spring Finals are only one week away, and Europe is looking to defend their title as the best region in the arena once again. We talked to teams, casters, and analysts to bring you five reasons why Europe has a great chance at claiming victory in Columbus, Ohio on March 31. 2017 Triforce MVP Maroš “Blizo” Molčan has also been doing wonders for his new roster, XRB to the Moon. 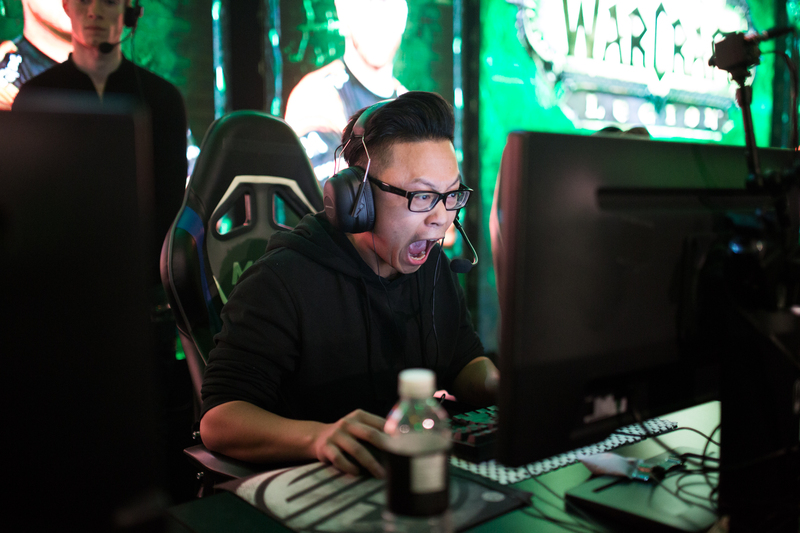 Magnus “Wallirik” Clausen and Emil “Zeepeye” Ek were already expected to become BlizzCon regulars by many arena fans due to their formidable Warlock/Elemental Shaman gameplay. 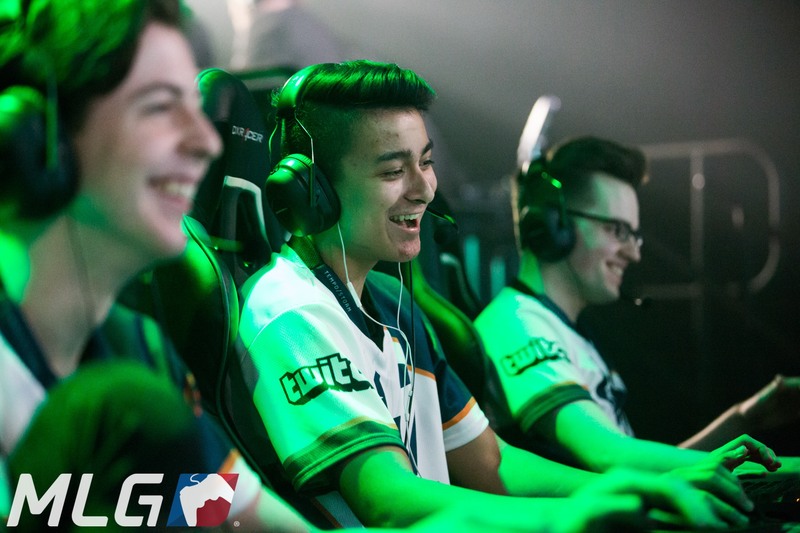 With the addition of Blizo, the team now makes its first trip to the USA with hopes of bringing home a title for Europe. It’s no secret that Europe has been dominating the arena for many years. 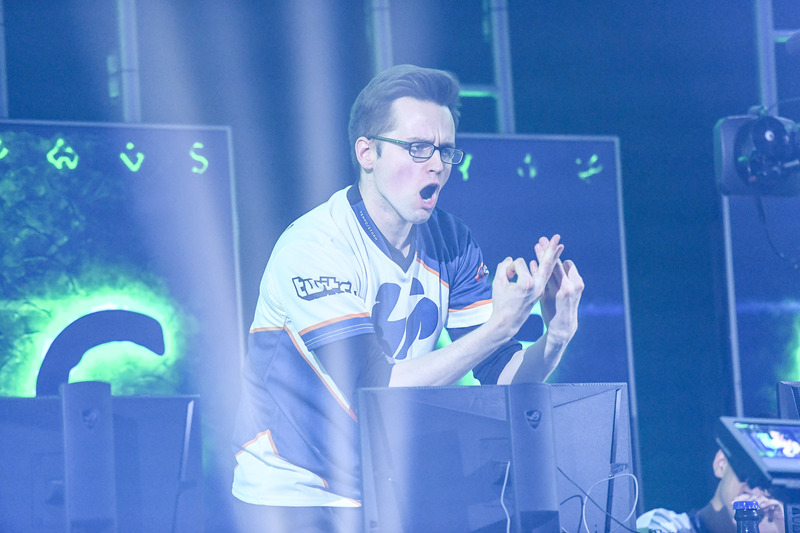 Not only has the continent secured wins at the last four World Championships at BlizzCon, but of the eight teams that fought in the previous four finals, six of them were European. The Hall of Fame lives and breathes Europe, and with this year’s team rosters looking stronger than ever, there’s no reason why that should change. "Europe will win because ladder activity breeds improvement of players, and Europe plays much more." Between the four teams heading to the Spring Finals, Europe has a broad portfolio of compositions. However, each team specializes in only a few. Skill Capped Black and Ascendant have been running Rogue/Mage/Priest variants predominantly, with Swapxy coming in for Skill Capped to provide some cleave options. Meanwhile, XRB to the Moon has been running Warlock compositions with Wallirik, and a devastating Windwalker Monk/Death Knight/Shaman utilizing Blizo and Zeepeye’s multiclassing prowess. To round out Europe’s representatives, Reformed reverse swept 85%—whose roster included Simon “Boetar” Heinks and Fabio “Fabss” Nardelli—to secure qualification with their jungle cleave comp (Feral Druid/MM Hunter/Disc Priest). Between these four teams, Europe is equipped to handle any tournament metagame. So there you have it—five reasons why Europe are favorites to win the Spring Finals! Join us March 31 from 19:00 CET to see if Europe’s teams can maintain their dominance of the arena and bring home a 5th BlizzCon spot for the year. 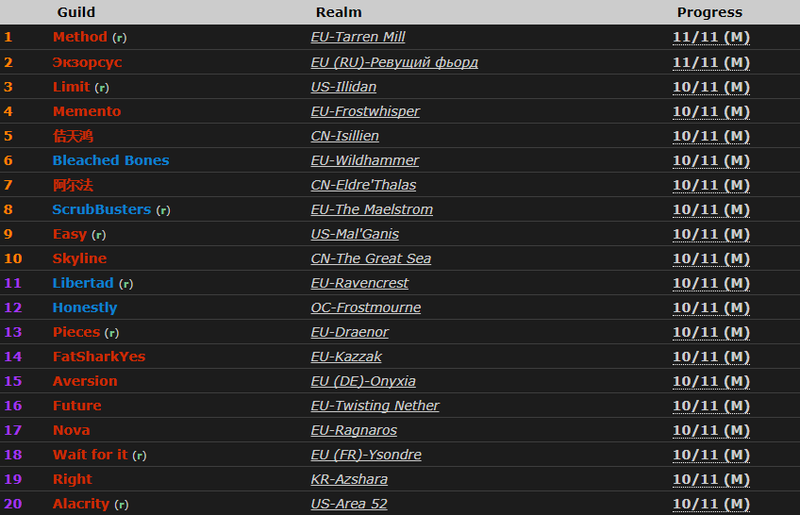 Congratulations to Method for the world first Mythic kill, and Exorsus for second! #4636826 100 wins + 50 after faction change = glad? I'm really hoping this next expac will have more "unpruning". A lot of classes really need to be more interesting to play. One thing that blizzard never fails to amaze me with is their cinematic trailers. World of Warcraft - New Expansion Battle for Azeroth and Classic Servers Announced! New expansion will feature a level 120 cap, two new continents, and allied races. #4636098 WoW® Arena Championship Finals announced! 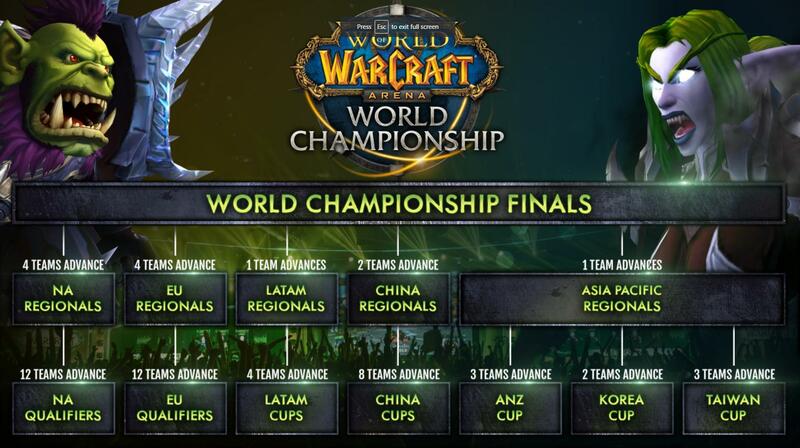 WoW® Arena Championship Finals announced! 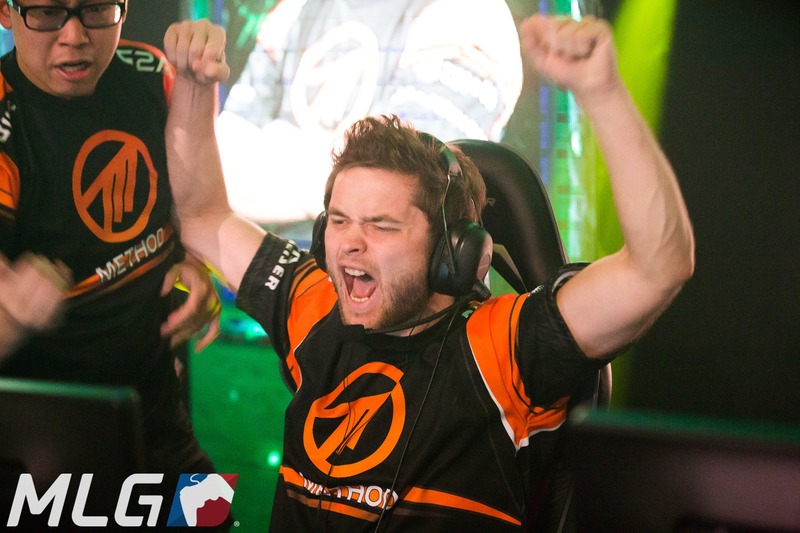 The North America Championship finals will be held at the MLG Arena in Columbus, Ohio, 7-10 September. The top 12 teams from North America will be invited to compete, based on hard-earned points amassed during the tournament. You can see the point standings here. Catch all the action on our Twitch channel. 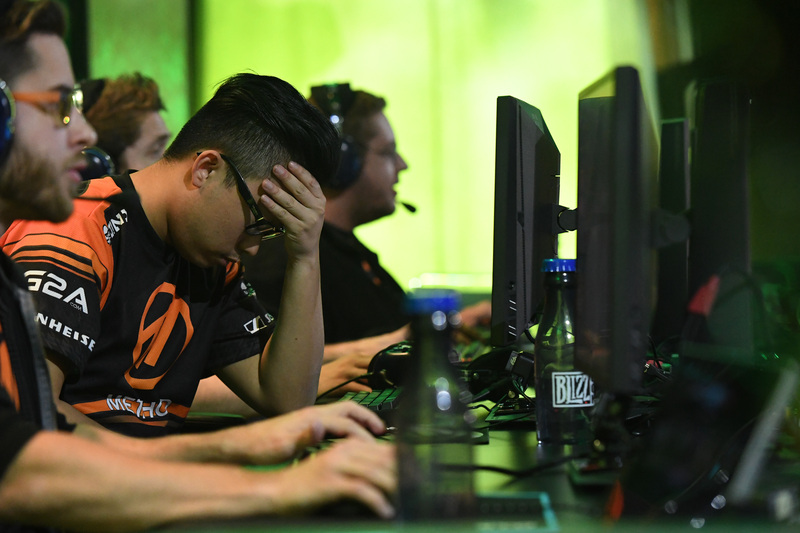 Only the top 4 teams will get to compete at BlizzCon, representing their region at the World Championship. And with $280,000 up for grabs, the competition will be fierce. 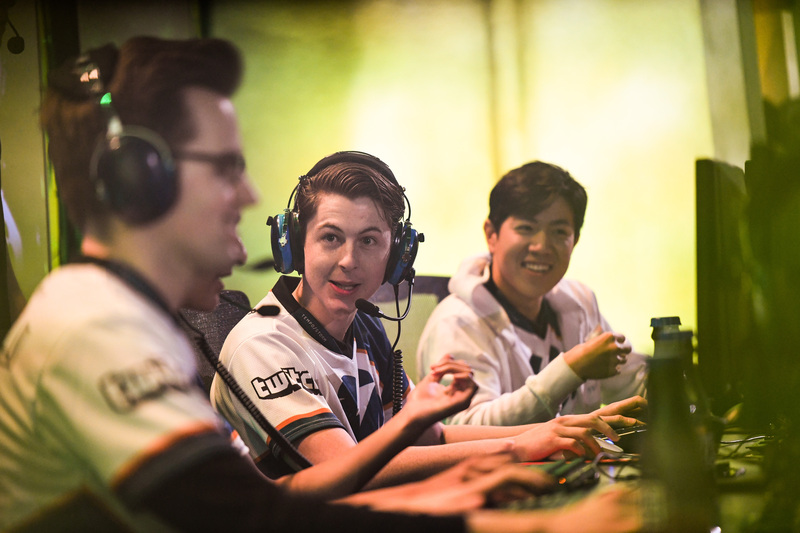 The WoW Arena Championship is truly global, and all regions in the tournament will be sending a team to the BlizzCon finals. Want to know who you’re up against? Keep an eye on the international team play on the dates below. Cups #4 and #5 Are Still Up For Grabs! 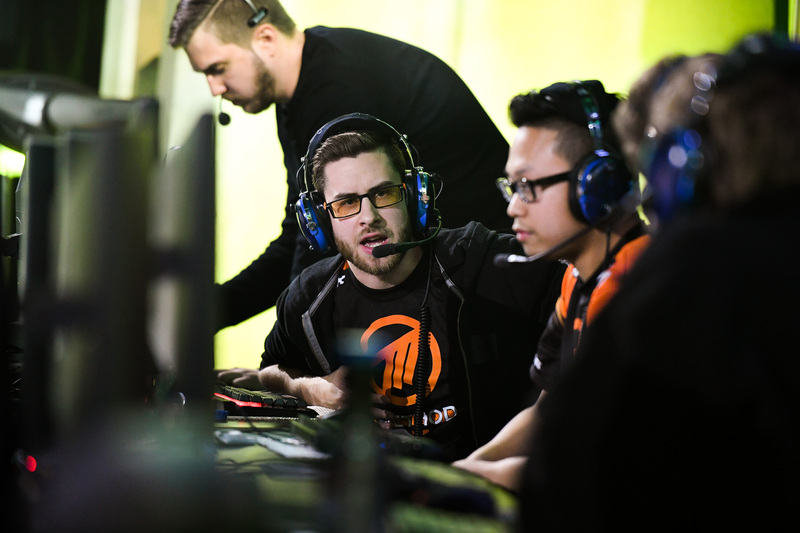 The NA Championship finalists are far from decided, and with two more cups to play for there’s plenty of opportunity for late contenders to taste glory. Want to compete? Sign up for Cup #4 here and Cup #5 here. For those of you following at home, you can watch all the action from Cups #4 and #5 on the dates and times below. 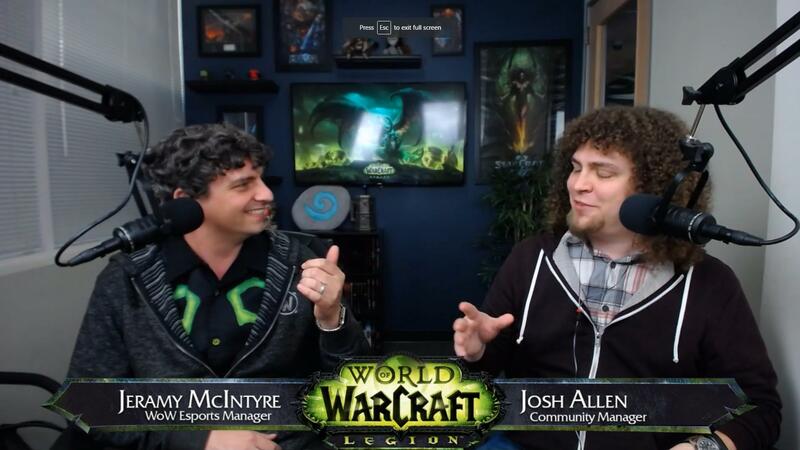 #4634872 Legion PvP Season 3 Ending June 13! Im not done farming the elite Set.. does anyone know if there will be a token to buy the whole set again? I assume there will be, since there were tokens for S1 / S2 it would make sense for them to continue it. Bladedancer's Grace now correctly improves the critical strike damage of Death Sweep. Fixed an issue where Guardian Spirit sometimes fails to trigger on fatal damage. Purge mana cost reduced by 20%. The Children's Week quest "Auchindoun and the Ring of Observance" can now be completed. “Something Different” now rewards a Soldier’s Legacy token (was a Glory of the Melee). Windburst no longer displays ground effects during Arena matches in Blade's Edge Arena. Overgrowth mana cost increased by 33%. Deep Rooted now refreshes Rejuvenation, Regrowth, and Wild Growth on targets below 20% health in PvP situations. Temporal Shield can no longer be cancelled before its duration expires. Flash Heal healing increased by 60% in PvP situations. Soul Skin increases Soul Link's split to 30% in PvP situations (was 40%). Duel's duration reduced to 6 seconds (was 8 seconds). Disarm's duration reduced to 4 seconds (was 6 seconds). Updated to 7.2, new information is mostly related to the new traits. 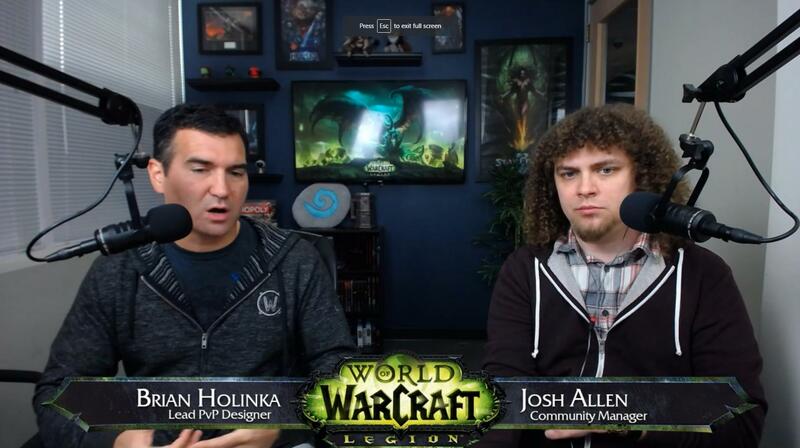 A huge question for any competitors is if the April cups will be in 7.2 or the current patch. Watch the VOD at https://www.twitch.tv/videos/127508776. For more information on Cups and the 2017 Championships check out the official battle.net post here. One of the many things they're concerned about for Solo Queue is there is a lot more DPS than healers. Attention arena and Battleground competitors! Legion PvP Season 2 is coming to a close soon. Once ended, the battle will begin again a few hours after, when Legion PvP Season 3 begins! Refrain from transferring your character(s) to another realm or faction until after Legion Season 1 has ended. Legion Season 2 titles and mounts will be awarded approximately two weeks after the season ends. With Legion Season 3, the maximum number of times you can Prestige will increase from 9 to 13. Don’t forget—end-of-season rewards are based on your faction. The top 0.5% of Alliance PvPers will be awarded the Gladiator: Legion Season 2 achievement and mount, and the same will go to the top 0.5% of Horde PvPers. If you transfer your character to the other faction, you must have 50 wins after your transfer to receive the reward. Where will you rank at the end of this season? Guide updated to 7.1.5! Added in a small section about Divine Storm vs Templar's.